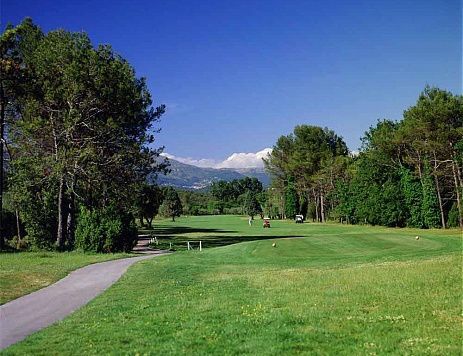 The Opio Valbonne golf course is one of the French Riviera’s jewels between Cannes, Nice and Grasse. 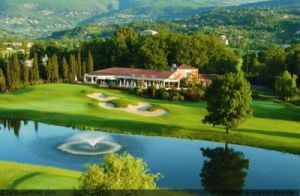 This is a technically demanding 18-hole, par-72 course, nestled between sea and mountains, in the heart of undulating property, shaded by century old trees. 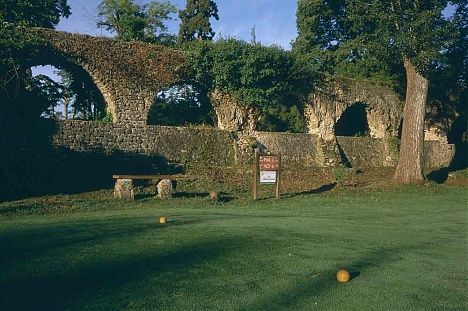 It is one of the oldest courses in the region, and was designed by British architect Donald Harradine in 1966. 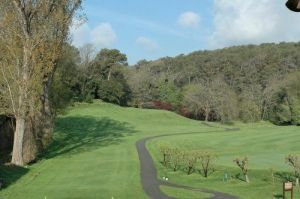 Its strong sportsmanship and delicate refinement make it one of the most sought after courses in the area. Driving time 15 minutes. 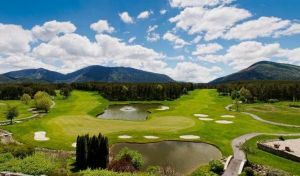 Endowed with a great personality both sporting and sophisticated, this golf course is one of the most appreciated by regional players as it is by many foreign visitors. As regards technique, the first nine holes require an absolute mastery of approaches and irons. 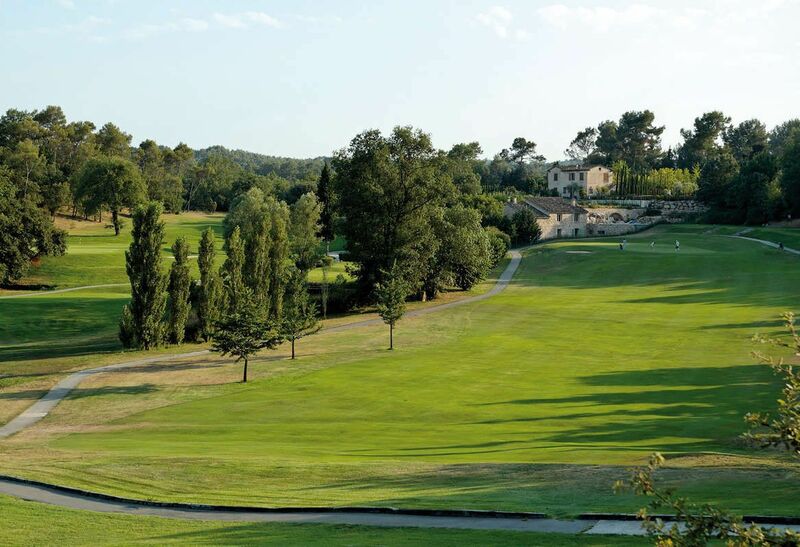 From Cannes : follow directions to Mougins, Grasse. At the St Basile crossroads, follow directions to Valbonne D3. At Valbonne, follow directions to Roquefort-les-Pins. 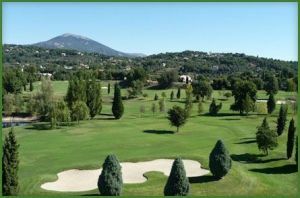 From Nice : Motorway A8 direction Aix, exit Villeneuve-Loubet, Grasse D2085. At the Roquefort les Pins roundabout, follow directions to Valbonne D204. 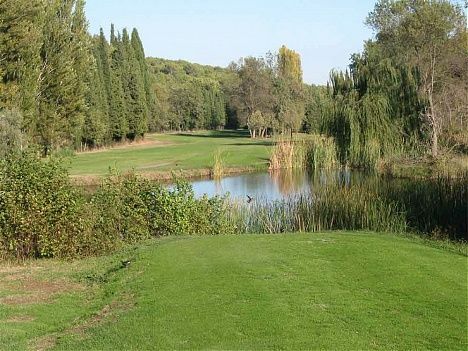 Opio Valbonne is not yet in our pool of Golf Courses for orders.